GEORGE TOWN, Cayman Islands, Saturday September 23, 2017 – Trinity Caves, Orange Canyon, Big Tunnel and Tarpon Alley – dramatic wall dives on Cayman’s West side that have attained legendary status among visiting divers and helped cement Cayman’s reputation as a world-class dive destination. Other sites such as Devil’s Grotto, Eden Rock and Sunset Reef are also on Cayman’s “hit list” of must-do dives on any vacation. But with 365 moored sites on all three islands, local dive leaders want to spotlight other sites worthy of being on Cayman’s Hit List. 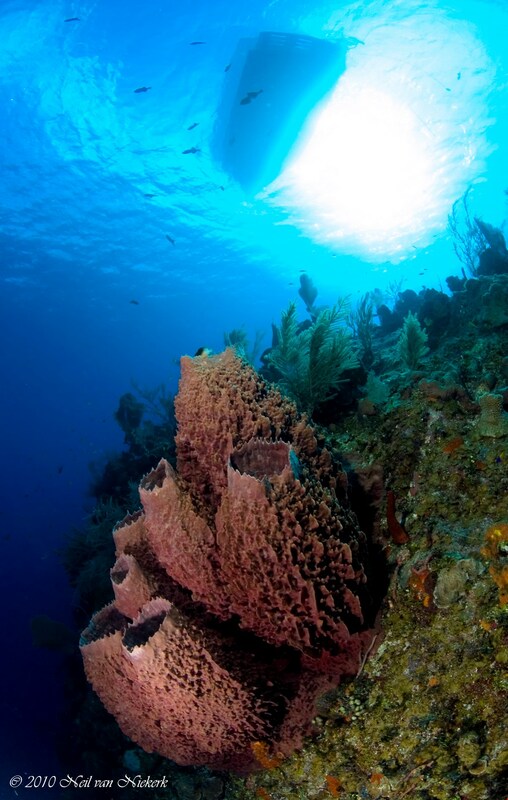 Here are dive sites that make the list according to Cayman’s dive professionals. Jack McKenny’s Canyon, East End – Named for dive pioneer and videographer, Jack McKenny whose works have inspired viewers to visit Cayman, this site features giant narrow canyons leading to the East End drop off. Princess Penny’s Pinnacle, Northside – Named for well-known free diver Penny Ventura who loved this site, this deep wall site has the pin in about 50 feet of water. Next to the pin is a plaque honoring Ms. Ventura. Divers continue along the main wall checking out nooks and crannies while keeping an eye out in the deep blue for eagle rays, often spotted at Princess Penny’s. On the swim back to the boat, divers can enjoy the shallow site on top of the wall where sea turtles and green moral eels are at home. Randy’s Gazebo, Bloody Bay Marine Park in Little Cayman – The wall in Bloody Bay is shallowest at 25 feet under the boat. Swimming down the mooring line divers are greeted by a myriad of fish fluttering about the top of the wall before coming to the drop-off plunging into darkness below. Close to the pin is hole leading vertically downward into the wall, and this “chimney” is large enough for divers to swim through. The chimney opens out into the majestic blue at 85 feet and the entrance is adorned with black coral stands. Hepp’s Pipeline, North Wall, Grand Cayman – This north side dive in Grand Cayman features a mini wall that starts at 70 feet and goes up to approximately 40 feet. The mini wall curves over itself as it gets near the top, looking like a large wave about to break, but frozen in time, thus the surfing reference in its name, Pipeline. 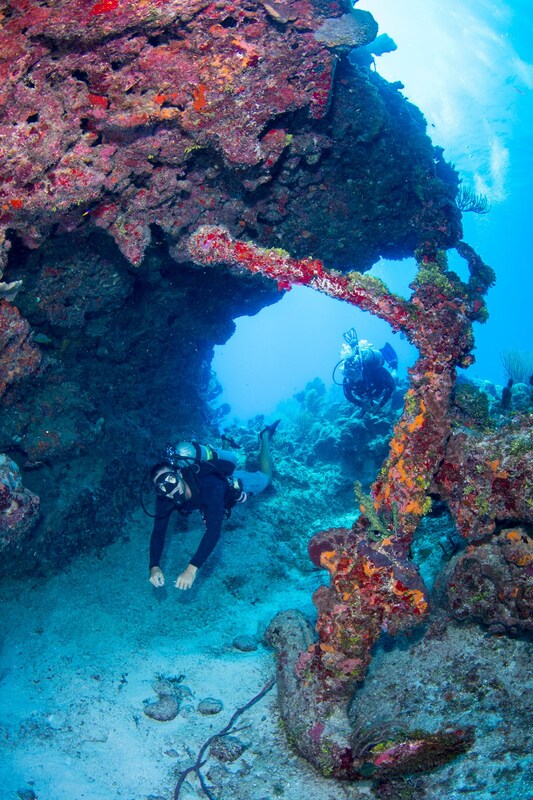 Grouper Grotto – This is a system of caverns, archways and swim-throughs in the reef at East End. The top of the reef starts at 20 feet and drops down to the bottom of the canyon at 60 feet. Although named for grouper, tarpon and silversides become the main attraction during the summer when millions of the tiny fish migrate to coast areas and fill the swim-throughs of the grotto. This is a prime spot to witness Cayman’s Silver Rush experience, when Tarpon feed on the silversides. 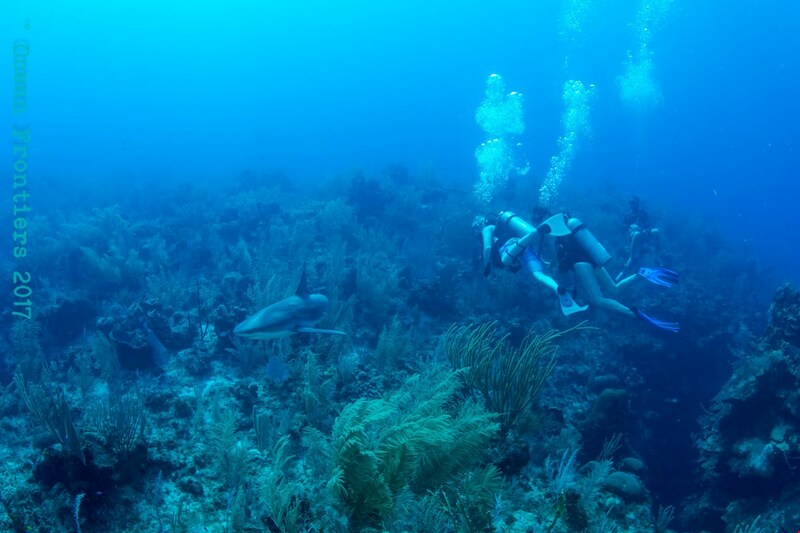 Grouper Grotto is also a great place to see other marine life the rest of the year. 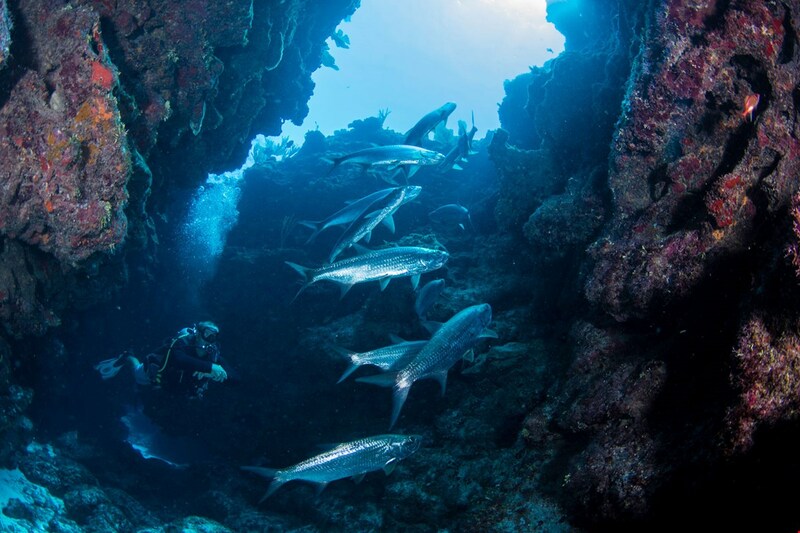 Snapper Hole – This is a shallow dive with open tunnels and swim-throughs. A large Spanish anchor is located under one of the overhangs, offering a great photo opportunity. 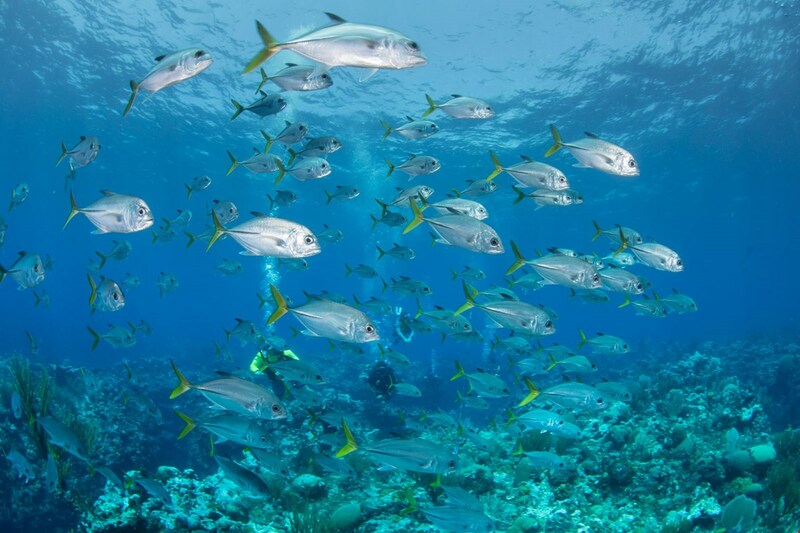 The site has stunning corals and marine life, and during the summer months, silversides fill the area, so it’s another great site to experience Cayman’s Silver Rush.